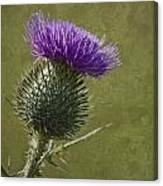 There are no comments for Spear Thistle With Texture. Click here to post the first comment. 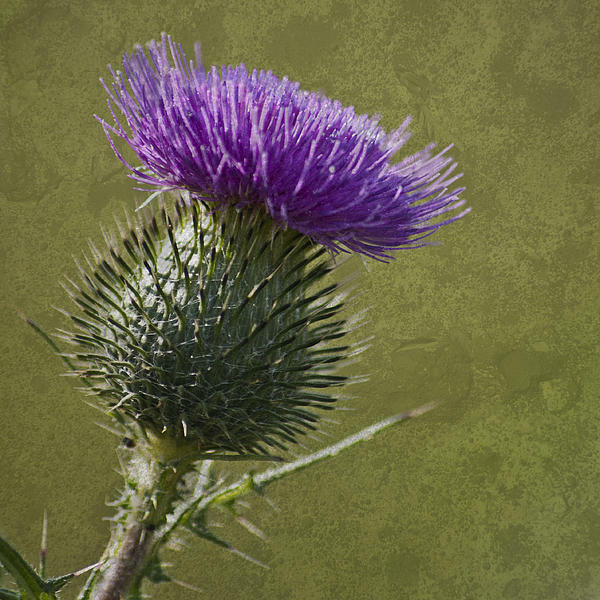 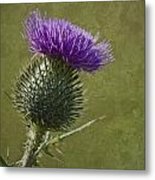 The thistle is the national emblem of Scotland and this flowering specimen has been captured beautifully backlit with the background nicely diffused and then a texture overlaid.